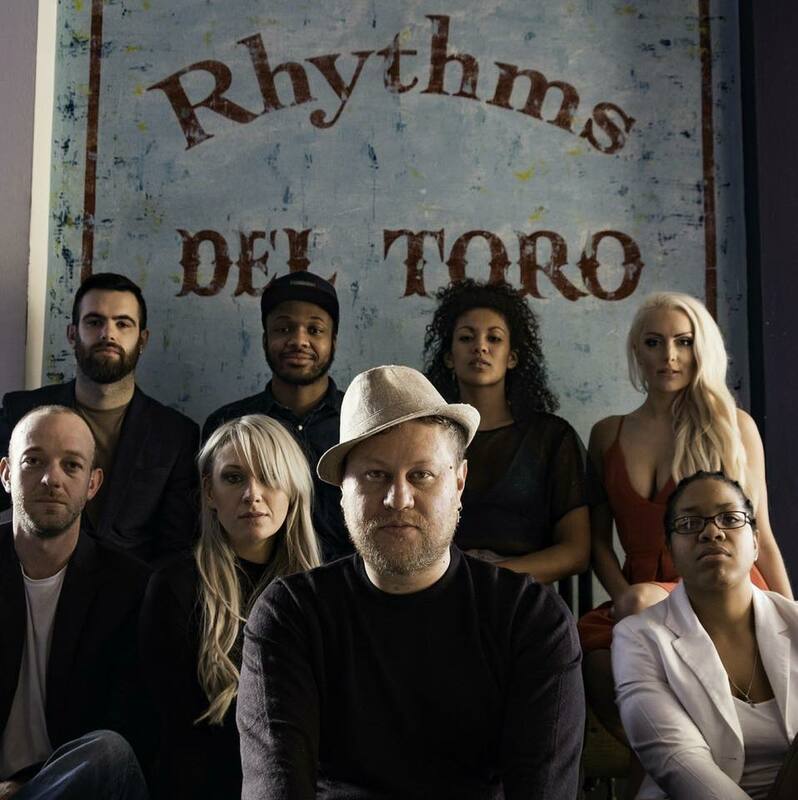 Formed in 2015 as the resident band for brand new venue The Cuban Embassy in Moseley, Birmingham, Rhythms Del Toro take inspiration from Latin greats and infuse all your favourite songs with infectious dance rhythms. You’ll hear classics from the likes of Michael Jackson, Stevie Wonder, Lionel Richie, Bob Marley and Marvin Gaye alongside contemporary hits from Bruno Mars, Amy Winehouse, Arctic Monkeys, Kings Of Leon and Adele. Throw in a handful of songs from Latin superstars including Carlos Santana, Enrique Iglesias, Marc Anthony, Gypsy Kings and Carlos VIves, and you have a magical blend of music you love in a style you can dance to all night long.